Do you want smooth, flawless skin in less than 5 minutes? 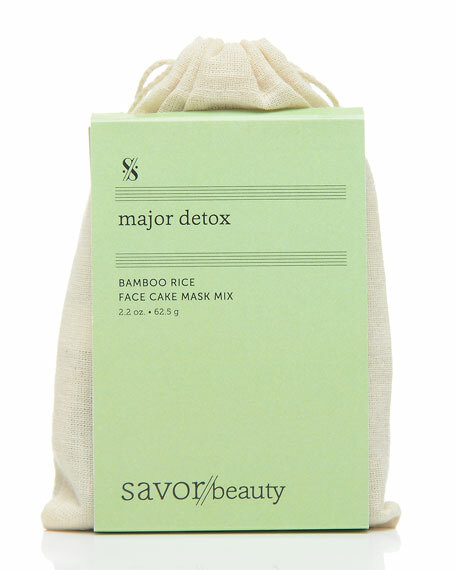 Get masking with our NEW Bamboo Rice Face Cake Mask! Rejuvenates and balances skin tone. 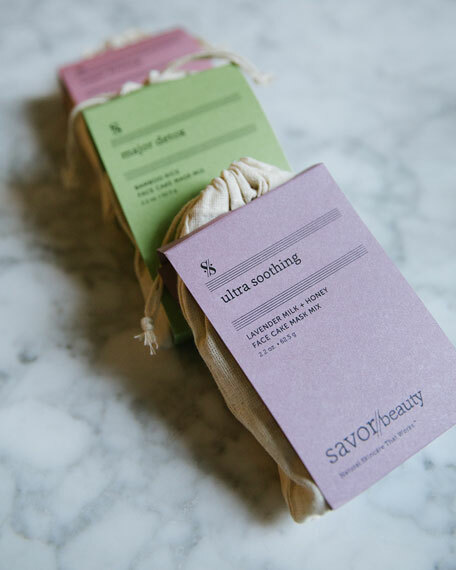 Exfoliates and removes oil, dirt and toxins. 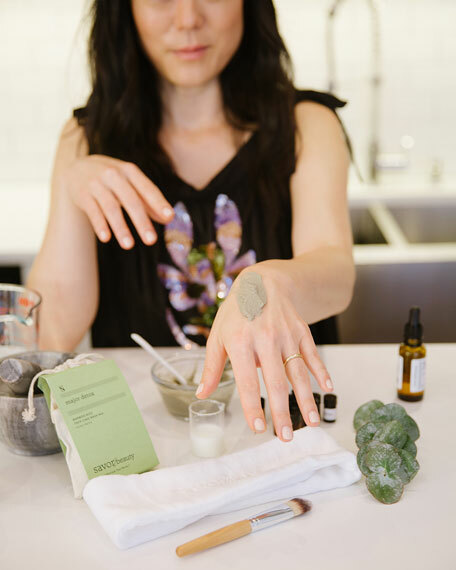 Lifts impurities for flawless instant polish. The Bamboo Rice Face Cake is good for all skin types.